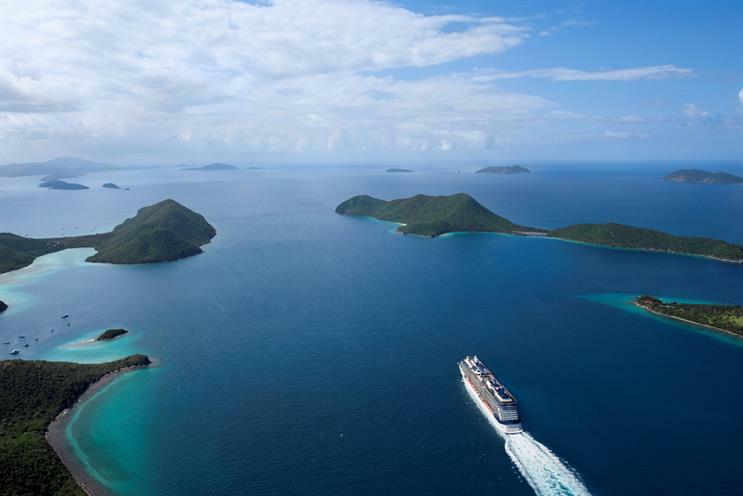 Celebrity Cruises has appointed Goodstuff as its media planning and buying agency, following a four-month competitive pitch process. Goodstuff partnered with OMD UK, which already handled social and search engine optimisation for Celebrity Cruises, for the pitch. OMD UK has added pay per click to its brief as part of this new appointment. Jo Rzymowska, the UK and Ireland managing director at Celebrity Cruises, and Toby Shaw, the director of marketing and PR led the review, which kicked off in April. Goodstuff fended off competition from the incumbent, AMS, as well as Publicis Groupe’s MediaVest and Havas’ Arena to win the estimated £5 million account. Shaw said: "Throughout the media review I have been very impressed with the quality of work that has been presented to us by all the agencies and this has been a tough decision. "Right the way through the process, Goodstuff demonstrated strategic media planning and digital media innovation and we passionately believe both culturally and creatively that Goodstuff is the right partner to achieve our ambitions in the coming years." OMD was appointed to the social media and SEO account for RCL Cruise's three cruise lines – Celebrity Cruises, Azamara Club Cruises and Royal Caribbean – in April 2012.